Heirloom Tomato Salad: Toss together a variety of chopped heirloom tomatoes, roughly torn basil, mozzarella cheese, olive oil, kosher salt and pepper. Summer Succotash: Combine 1 cup of fresh corn kernels, 1/2 cup chopped tomatoes, 1/2 cup fava beans, 1 Tbs chives, 1 clove garlic (minced), 1/2 small onion (minced), kosher salt and pepper. Chimichurri: Finely chop or puree the following in a food processor: 1 cup fresh parsley, 1 Tbs fresh oregano, 1 clove garlic, kosher salt and 1 tsp red wine vinegar. Mix or drizzle in olive oil until smooth. Roasted Carrots with Dill: Peel and slice carrots on the bias to 3/4″ thickness. Drizzle with olive oil and toss to coat with Kosher salt and pepper. Roast at 375 degrees for ~25 minutes or until carrots are browned. Remove from oven and top with chopped dill and a drizzle of olive oil if needed. This method works best for soft-leaf herbs such as basil, dill, parsley and chives. Leaves and stems can be placed in a plastic bag (squeeze out the air! ), and then kept in the freezer for up to six months. Defrosting is unnecessary before using, but the leaves may lose some of their integrity, so it’s best to use them in mixed dishes. 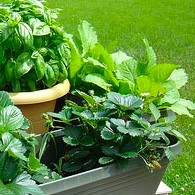 Leafy herbs can also be placed in ice cube trays, covered with water and frozen. It’s easy to season a winter soup by tossing a few cubes into your pot. This method works particularly well with hardier herbs such as thyme, oregano, sage, rosemary and bay leaves. Simply wash the herbs, dry them off, and then hang them upside down until they are dried out. Remove the leaves and keep in a tightly sealed bag or jar for up to one year. Another method of drying includes microwaving the herbs for 30 seconds at a time until crisp. According to Bon Appetit magazine, you shouldn’t have to microwave them for more than 2-3 minutes total. If you like kitchen gadgets you can try the Prepara Herb-Savor. I can’t vouch for it, but it looks like it should work because the herbs are sitting in water and are covered by the plastic top. All of these methods will help you enjoy summer-fresh herbs all year long! With a wave of low sodium foods hitting the stores these days, there’s never been an easier time to start cutting back on the sodium in your diet. From low sodium soup, to cheese and even bacon, many foods have a low sodium option. Sodium is a component of salt, which is a sodium and chloride compound. 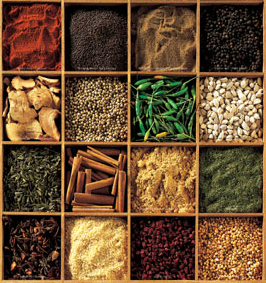 With cooking, herbs and spices are key to creating bold flavors that won’t leave you longing for salt. Keep in mind that spices with the word salt, such as onion salt, garlic salt or celery salt, all contain sodium. On the other hand, garlic powder and onion powder do not contain salt or sodium. Look for salt free seasoning blends such as Mrs. Dash for quick sodium-free options. Are you making eggs for breakfast? It’s the perfect place to put any combination of fresh or dried herbs. If you’re substituting dried herbs for fresh herbs in a recipe use 1/3 of the amount the recipe calls for as the flavor is more concentrated. 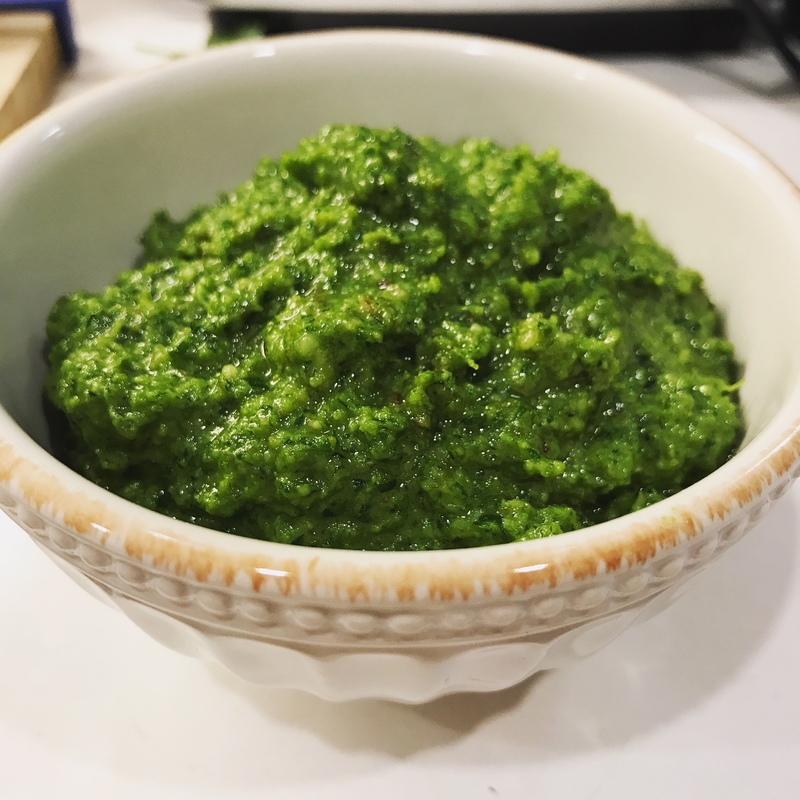 Get creative and try herbs you’ve never heard of! You’re likely to come up with a new favorite dish and relegate salt to the back of your cabinet!